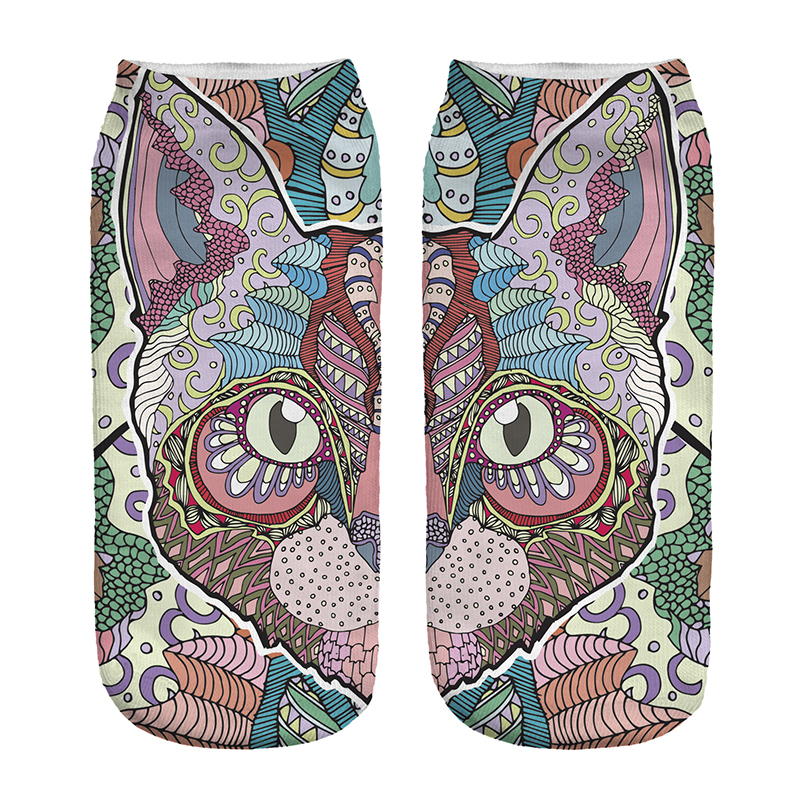 We added this gorgeous socks to our Indian Summer box in August. Put your feet together to acheive the full effect! 100% cotton.